The Birds Nest Fern is native to Australia and gets its name from the fact that the centre of the plant resembles a birds nest. Birds Nests are identified by their flat, wavy or crinkly fronds, which unfurl as the grow and reach towards the sun. 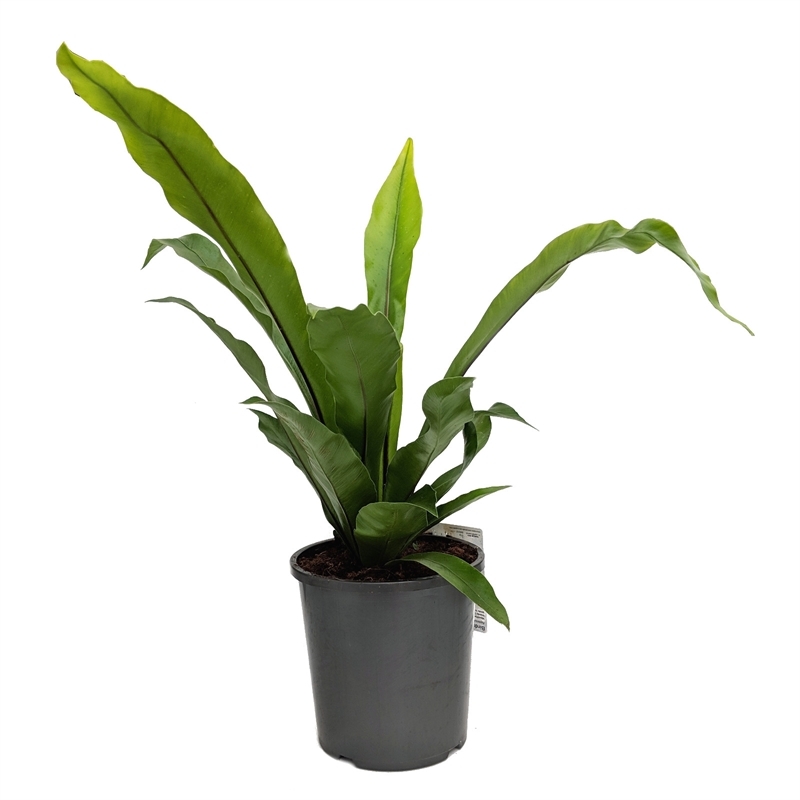 Mature plants can grow quite large and can easily tip pots over, so pick an over sized pot to make a statement piece of your Birds Nest Fern. They prefer shady positions in your garden, group with other shade loving ferns and plants to create a tropical feel. As naturally epiphytic plants, they do not require a lot of soil.